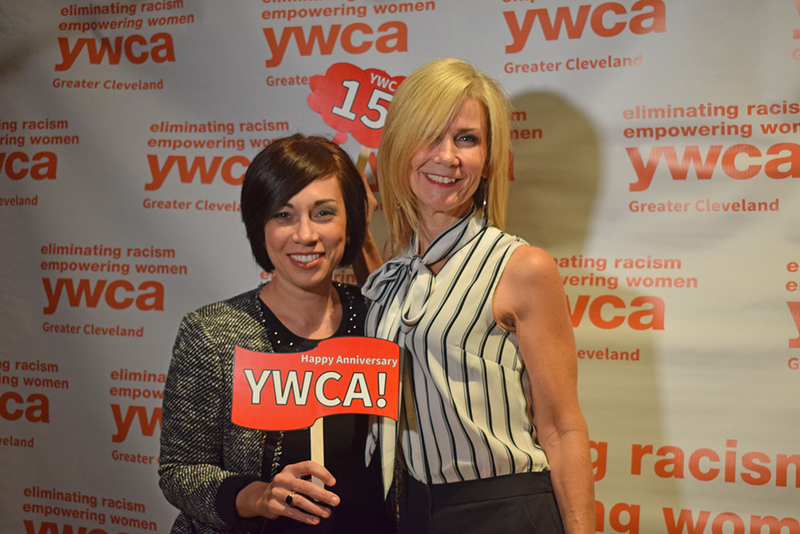 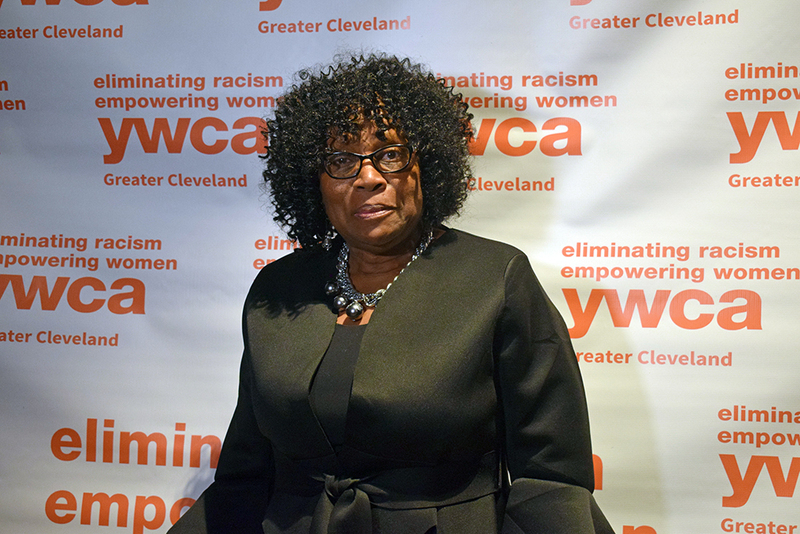 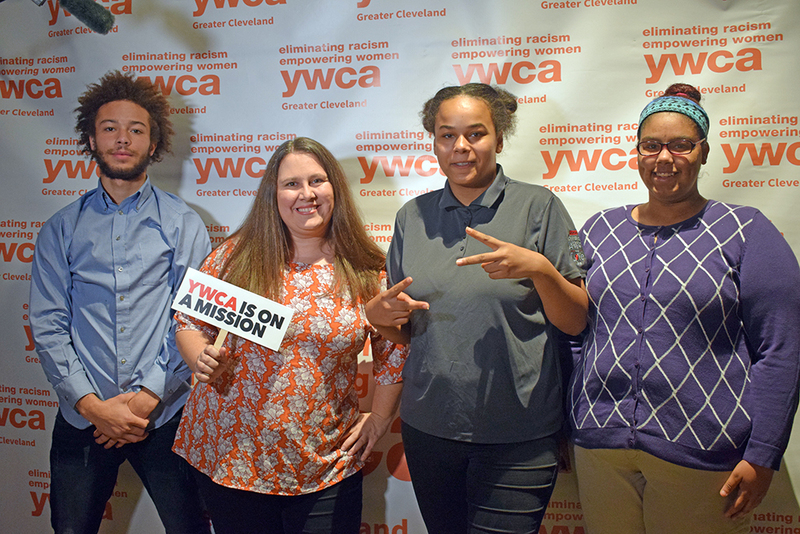 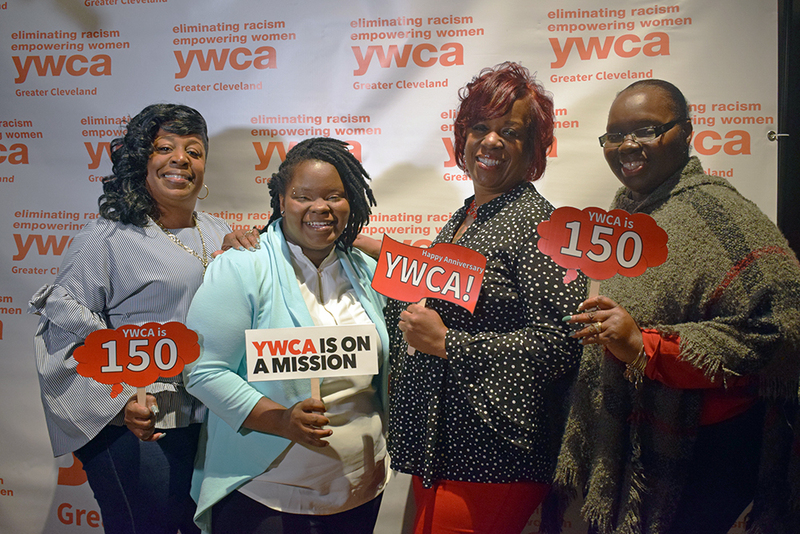 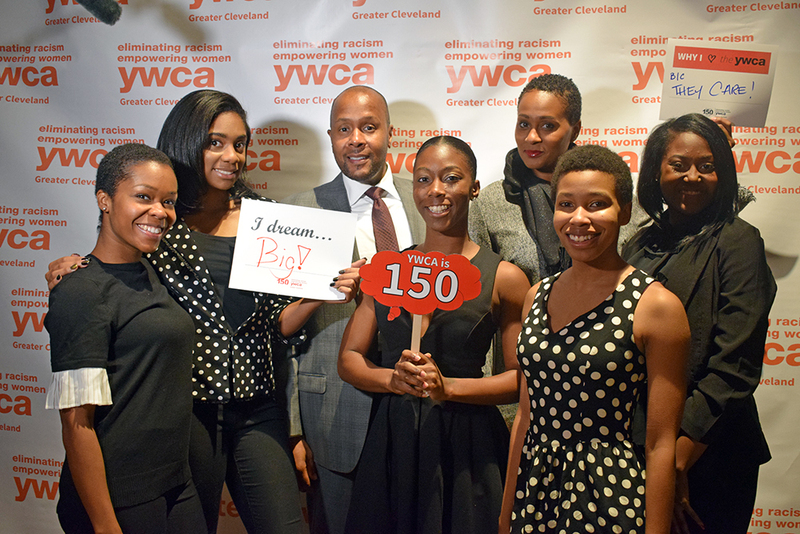 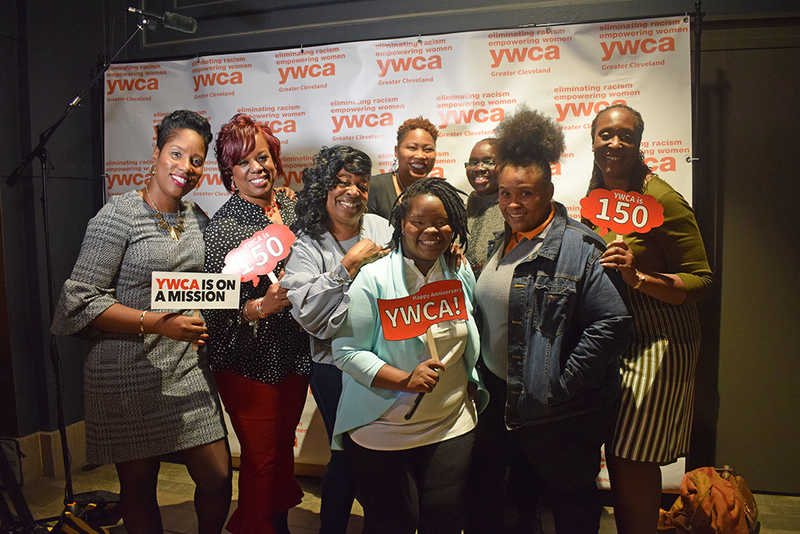 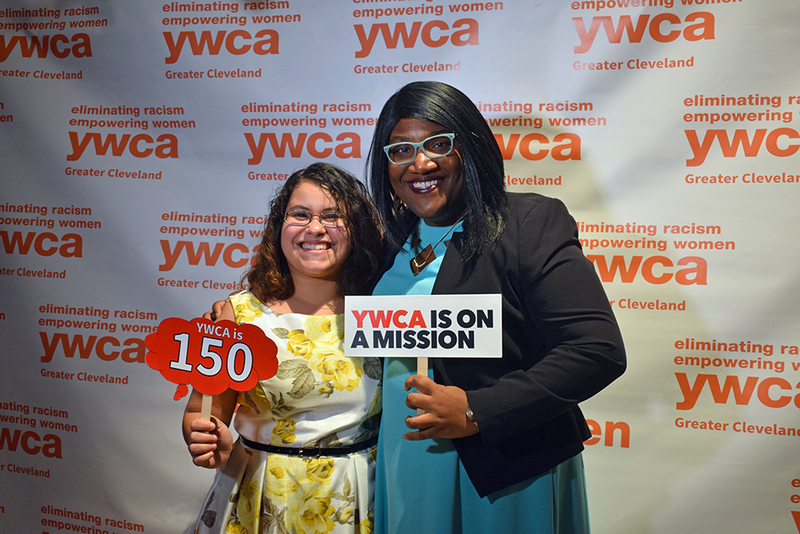 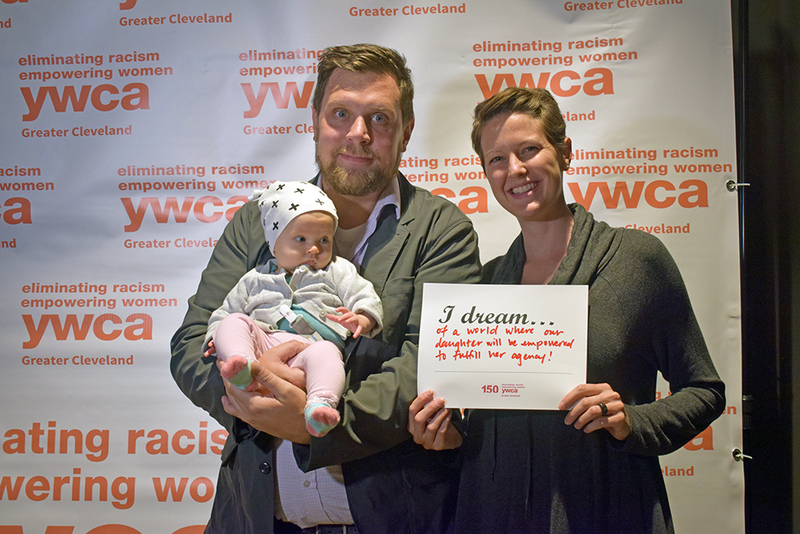 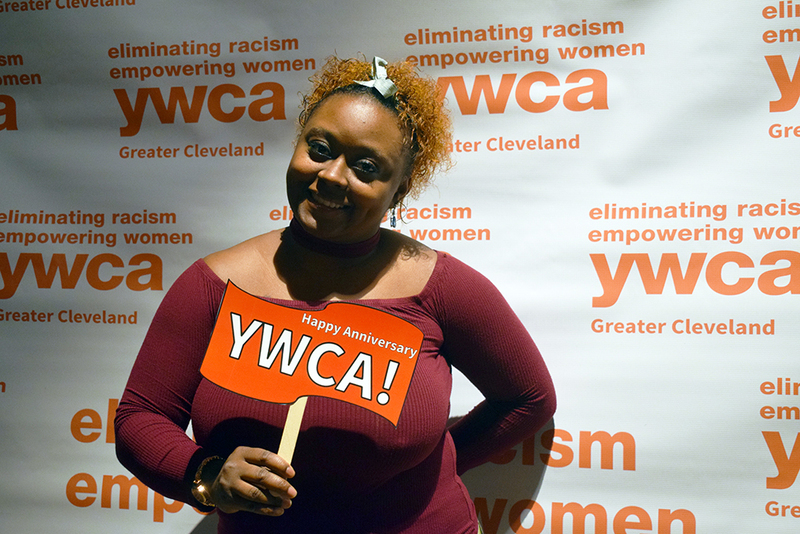 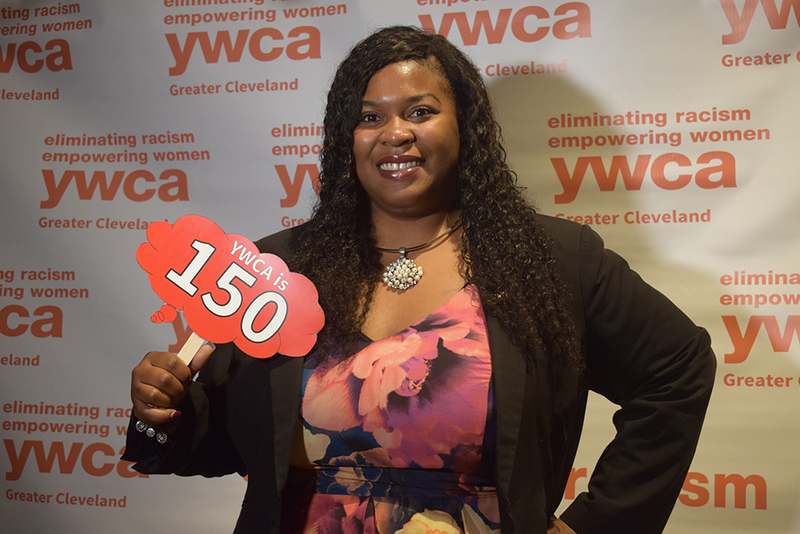 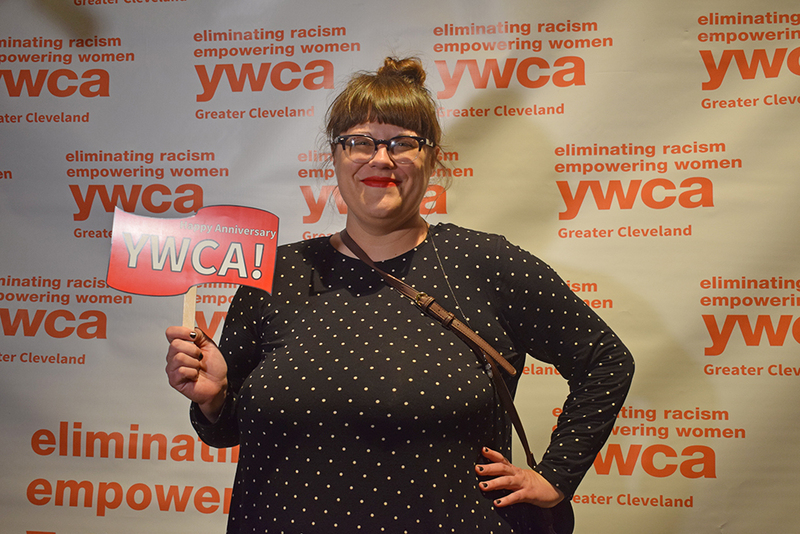 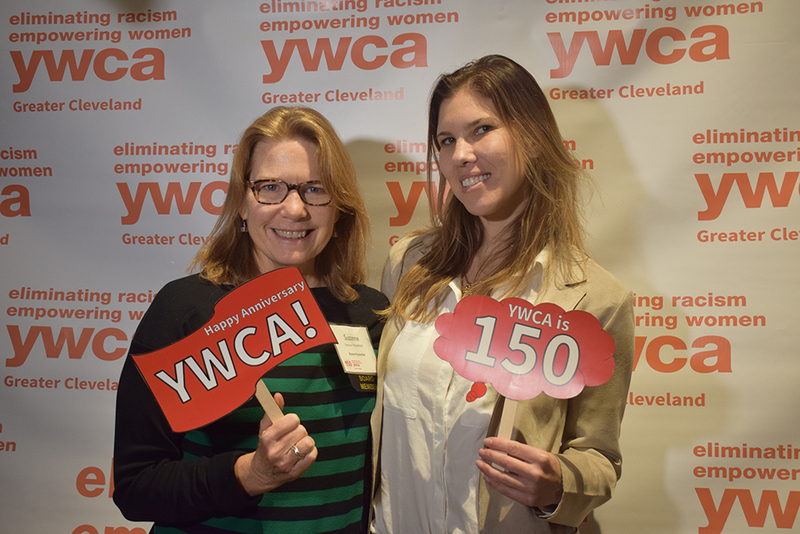 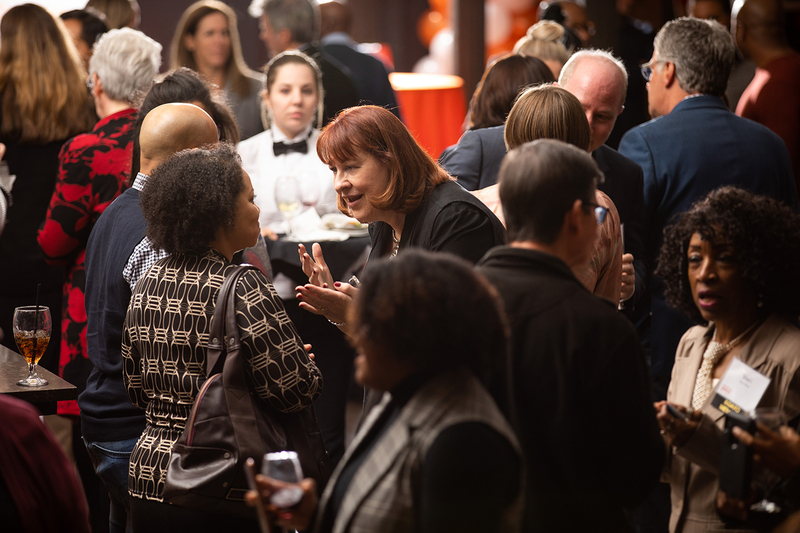 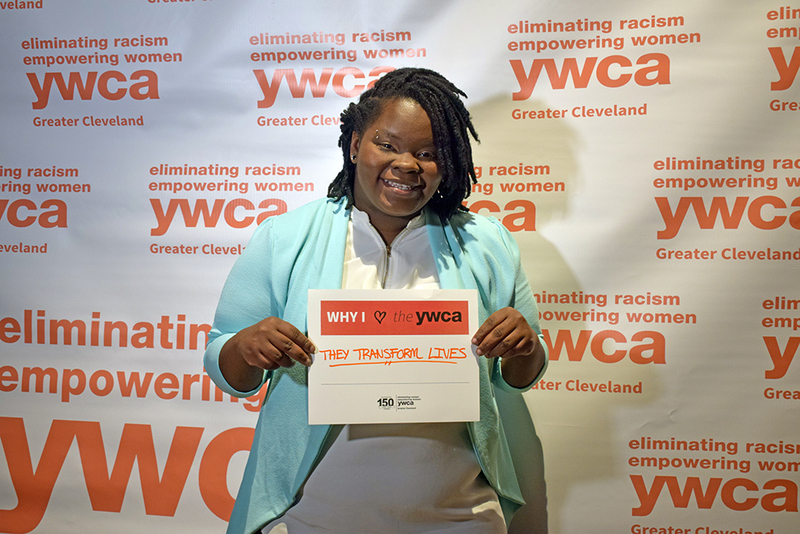 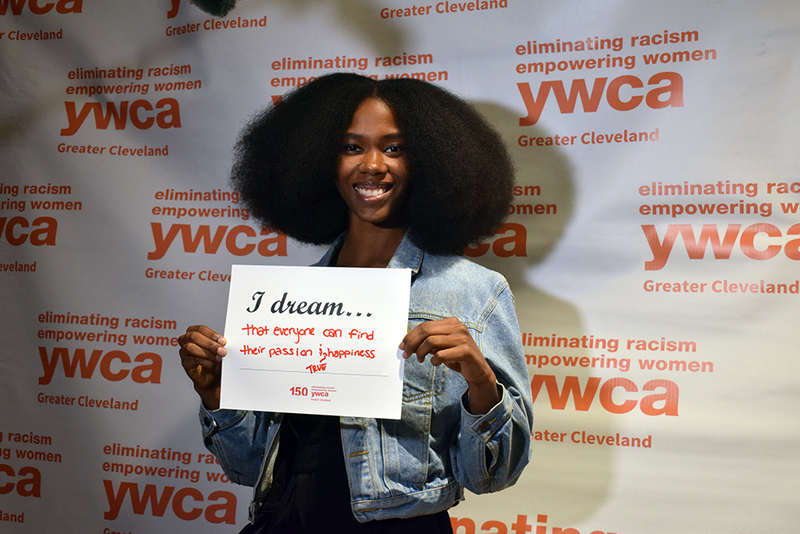 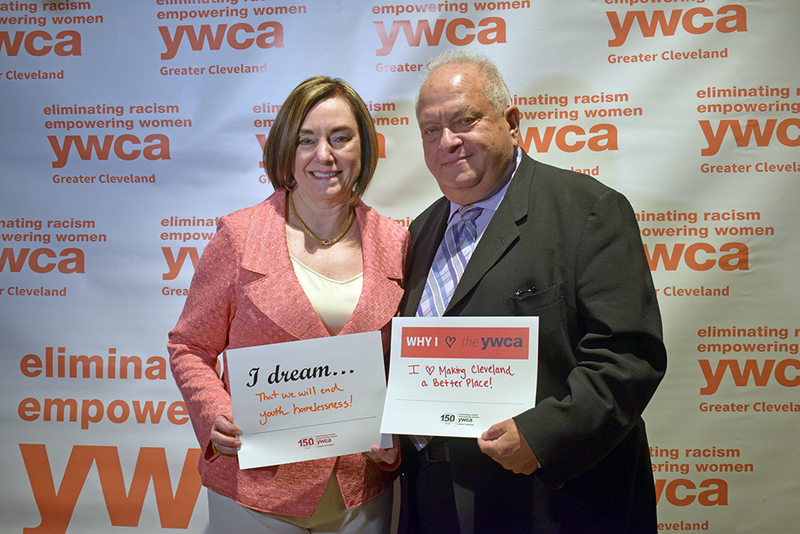 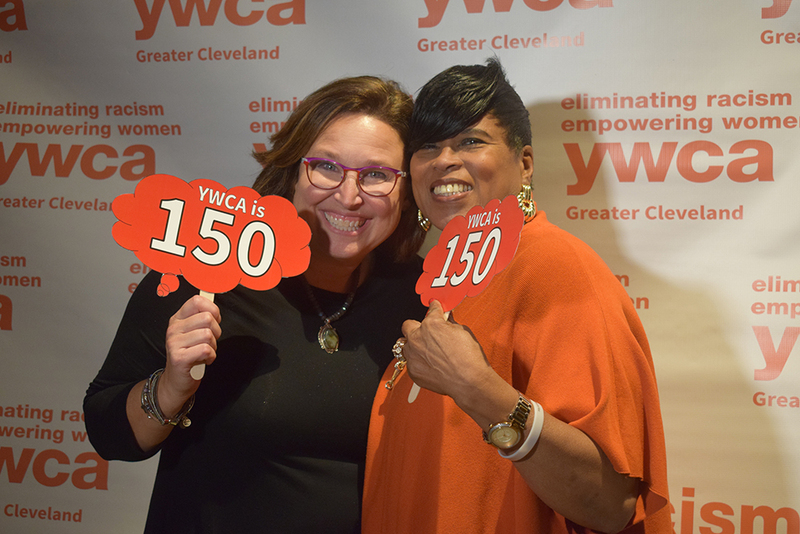 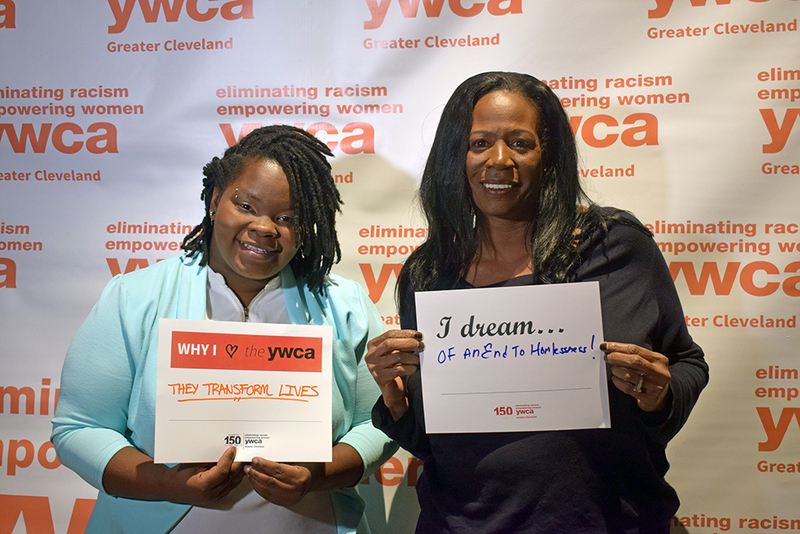 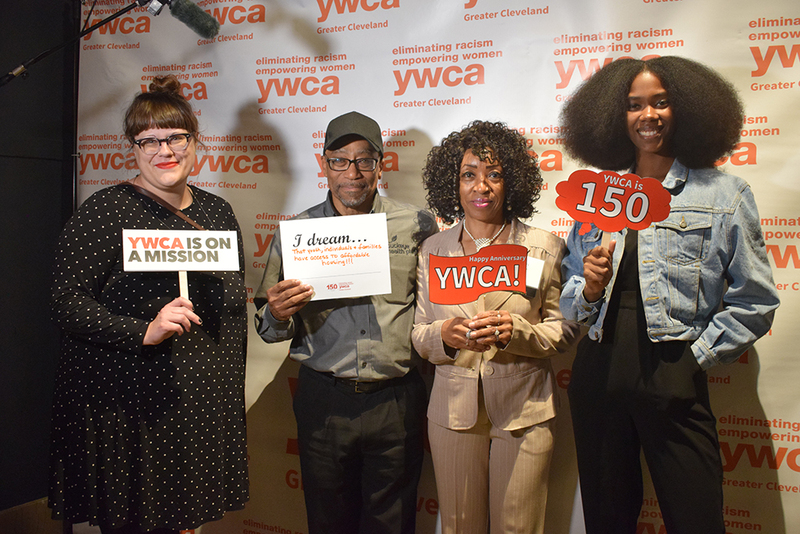 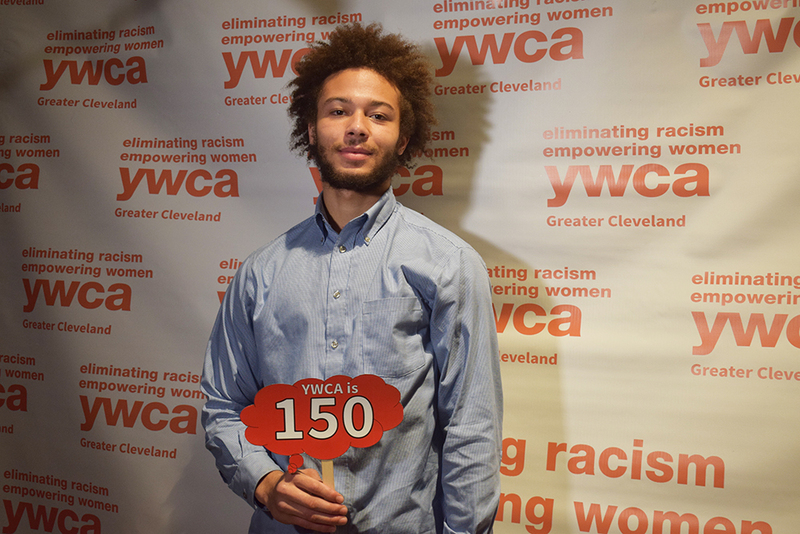 Thank you to everyone who participated in YWCA Greater Cleveland’s 150th Anniversary Celebration! 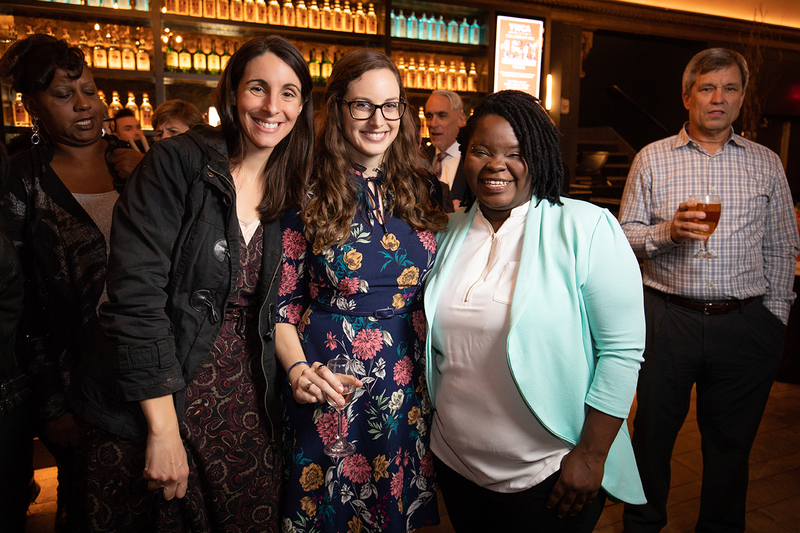 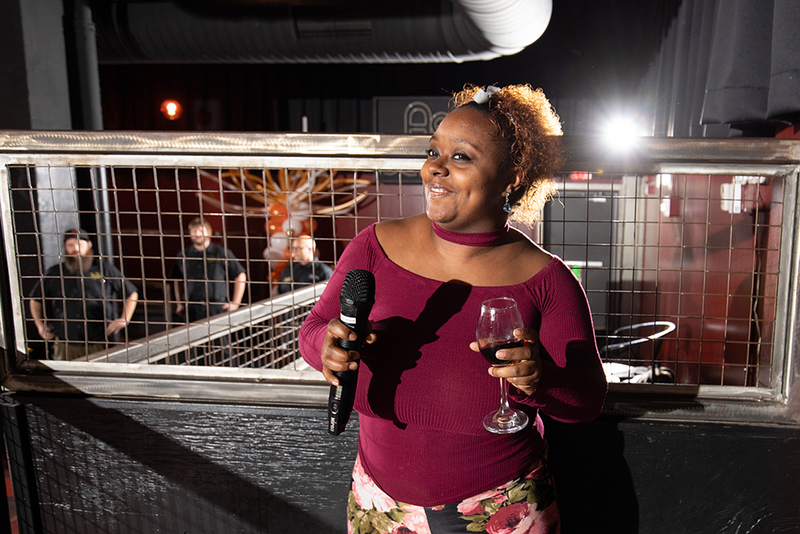 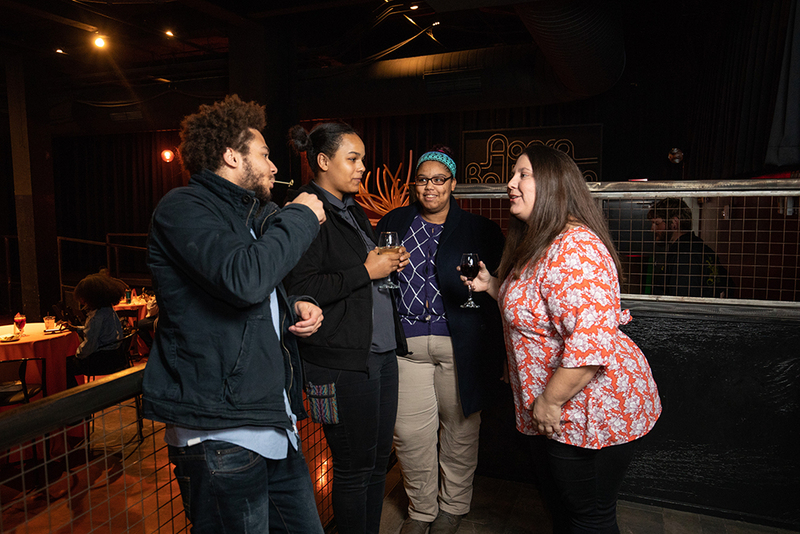 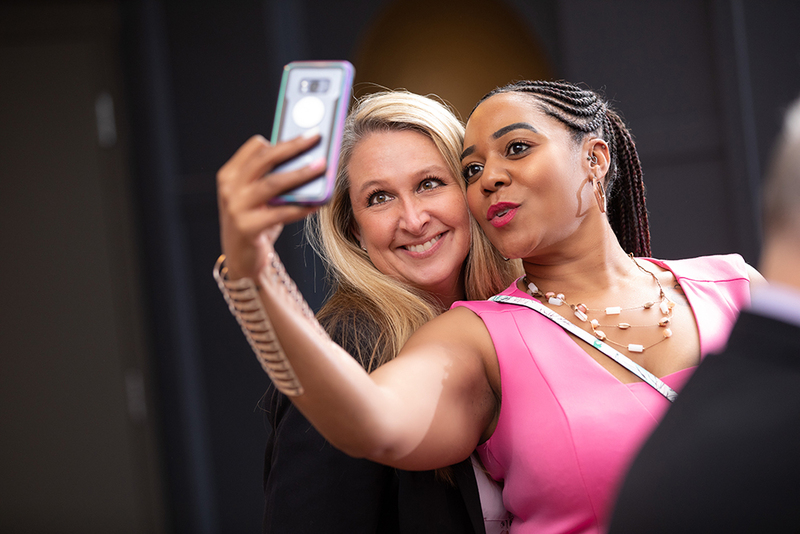 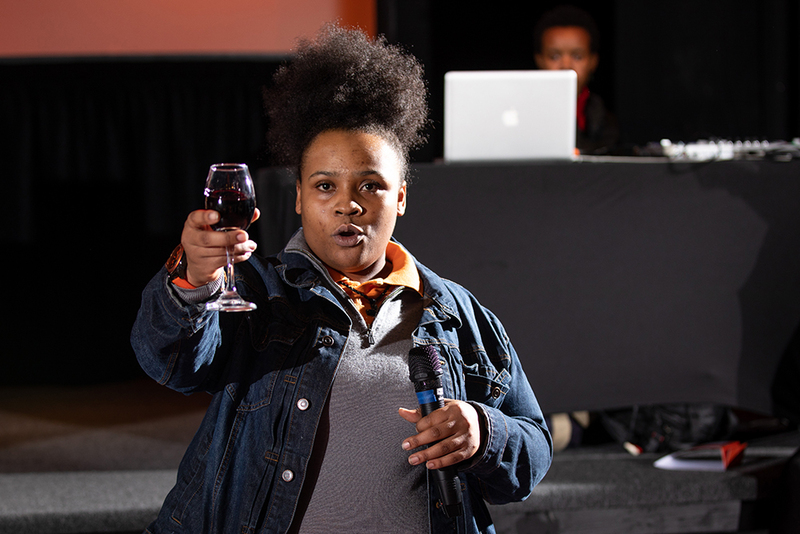 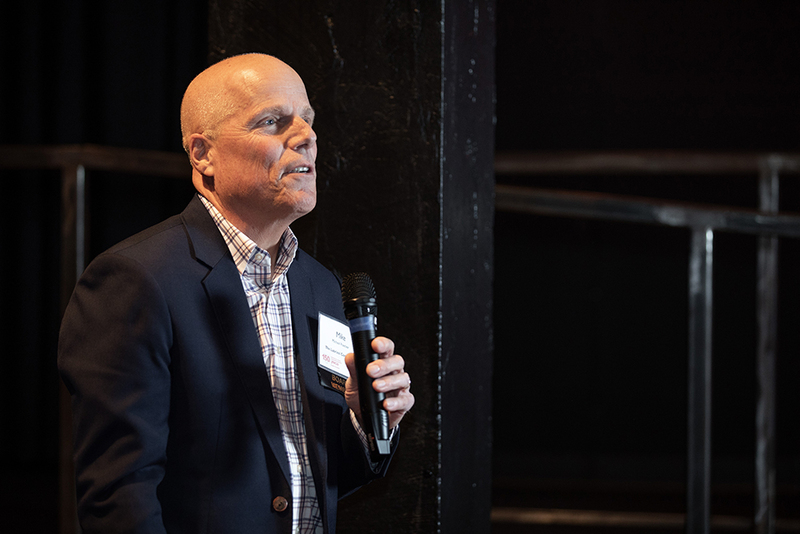 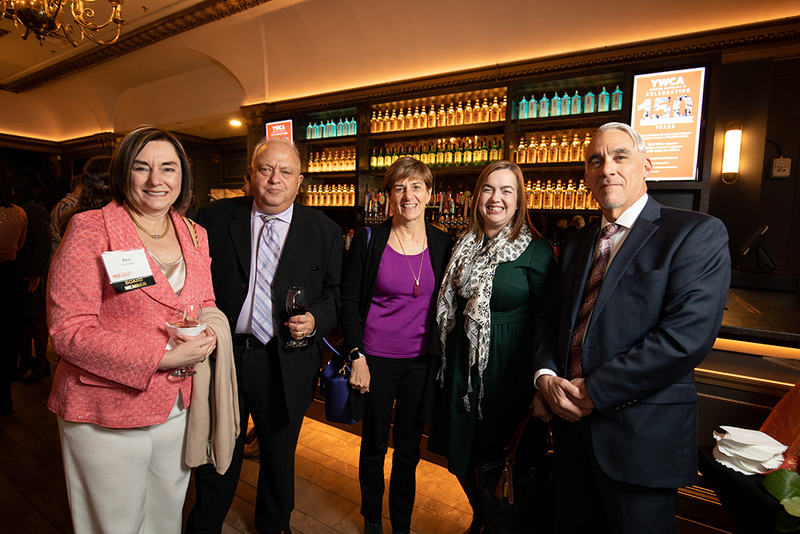 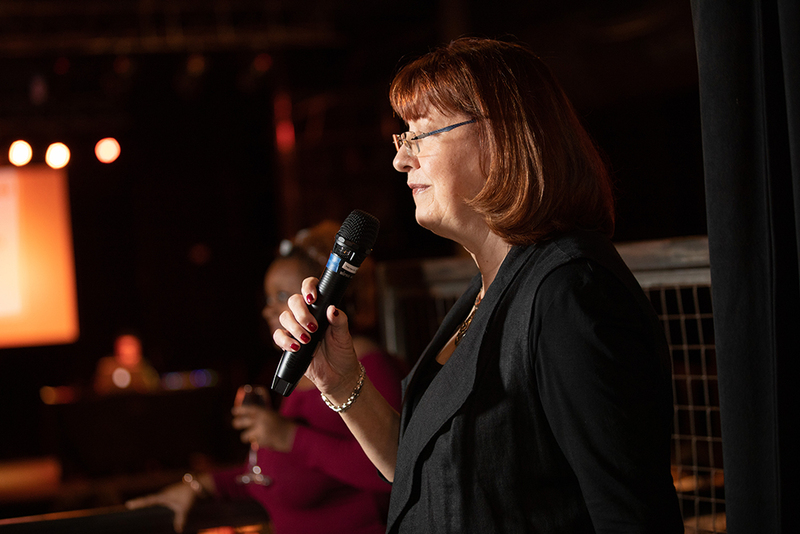 The event at the newly renovated Agora Theatre featured DJ Red-I, Cupcakes from Bloom Bakery, as well as an original and poignant performance by Karamu House. 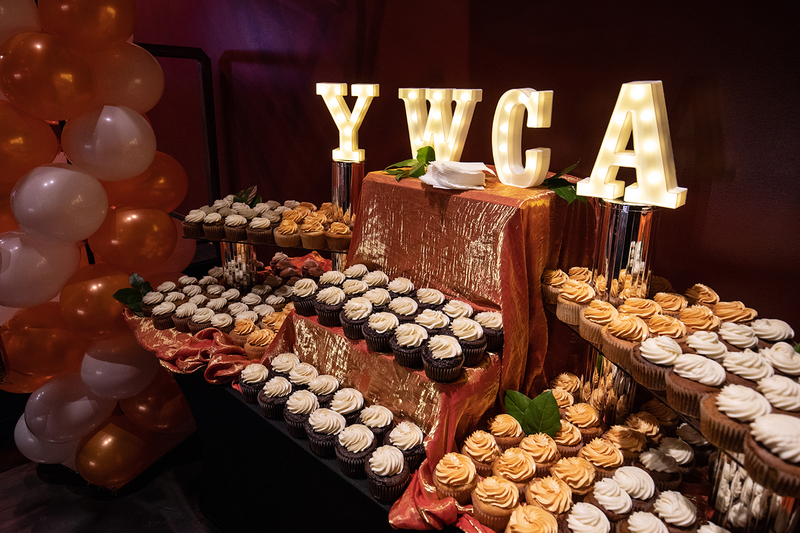 Thank you to Bloom Bakery for the amazing cupcakes! 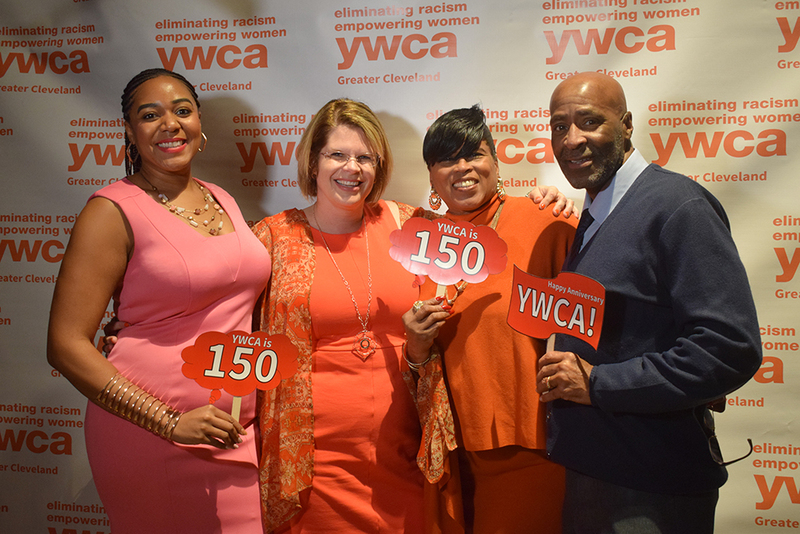 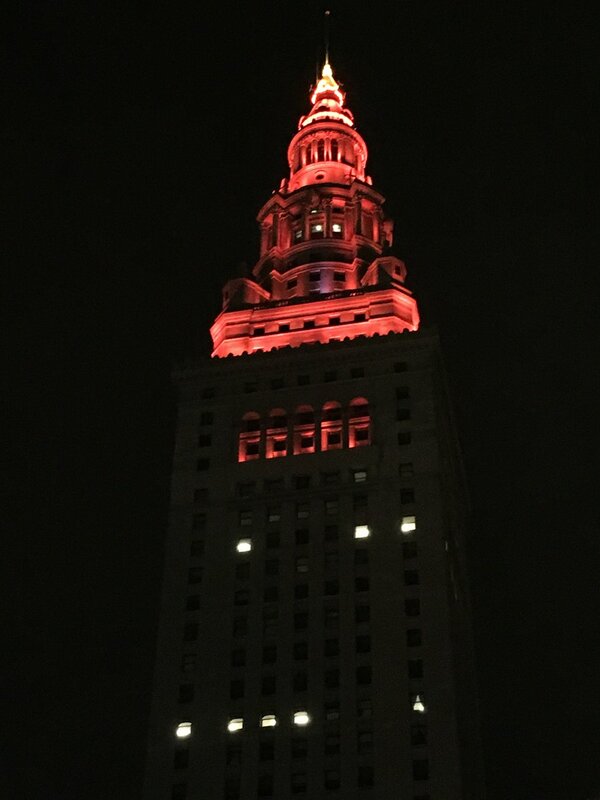 The Terminal Tower was lit up in Orange to celebrate YWCA Greater Cleveland’s 150th Anniversary. 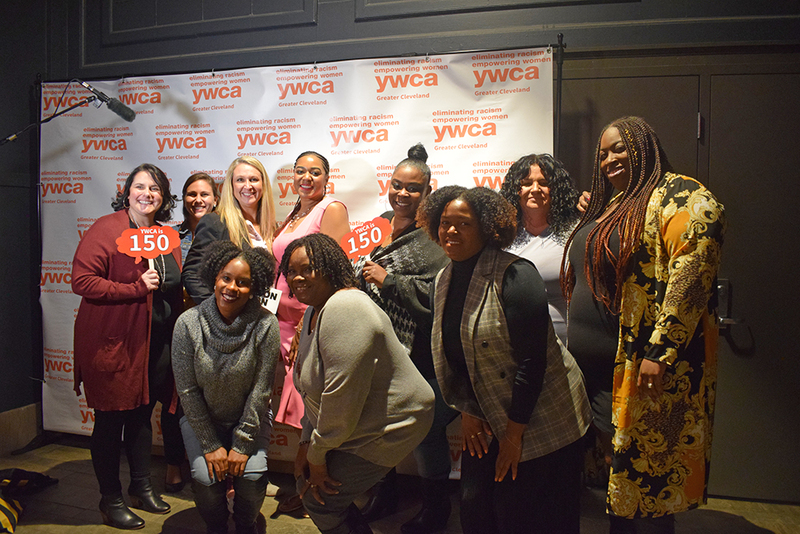 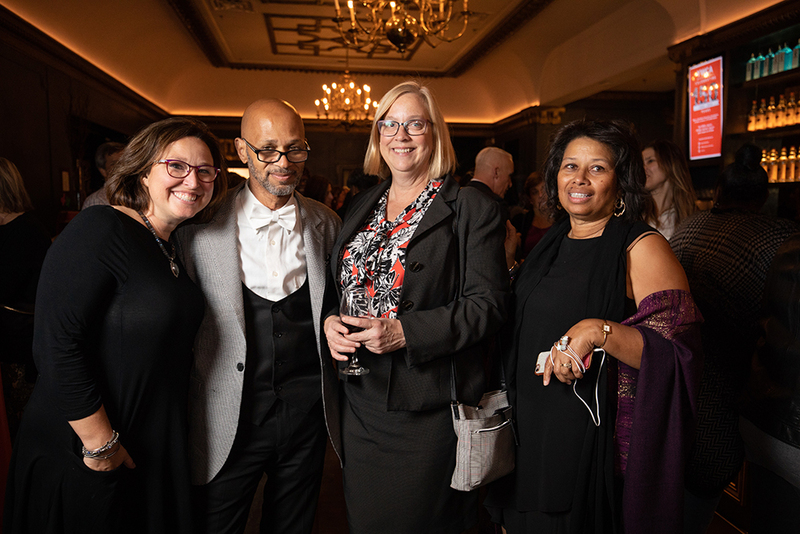 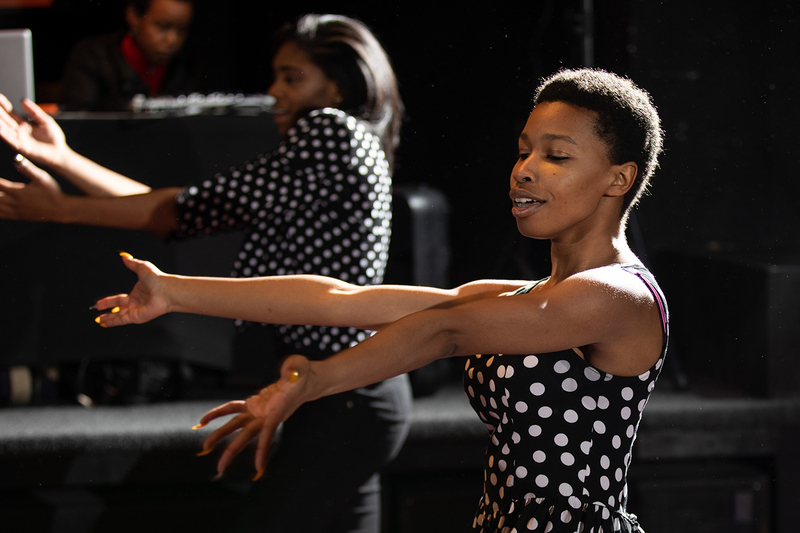 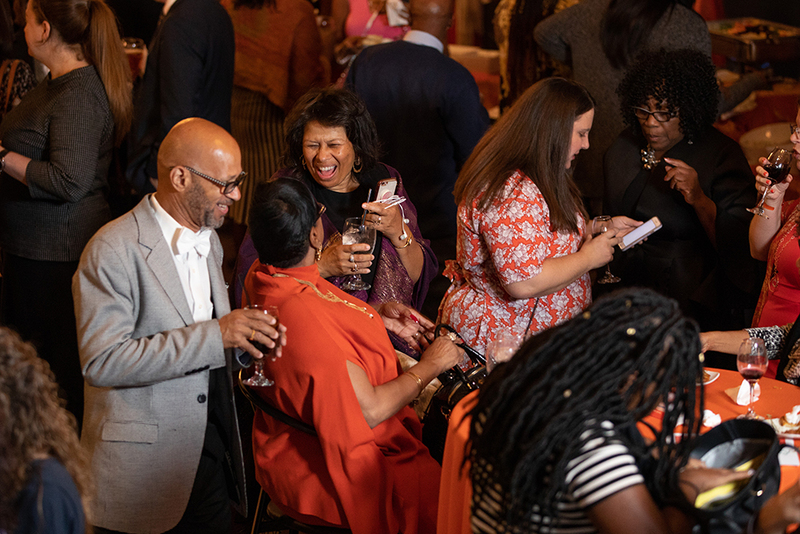 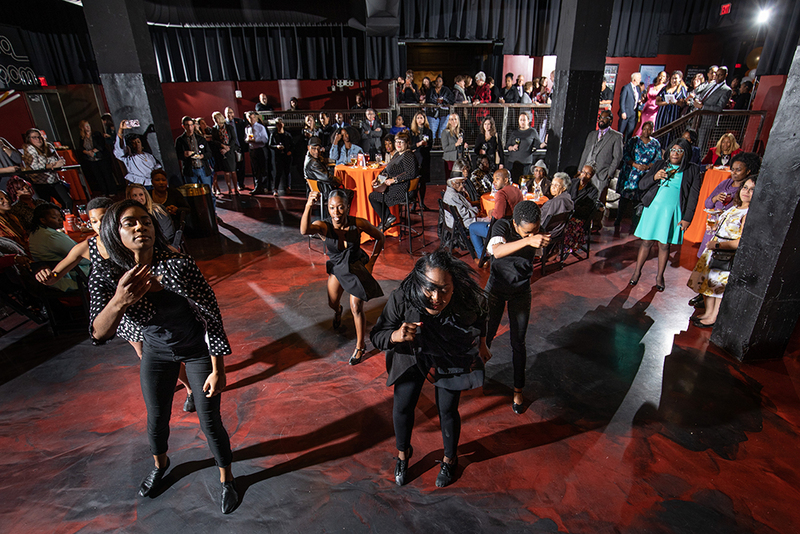 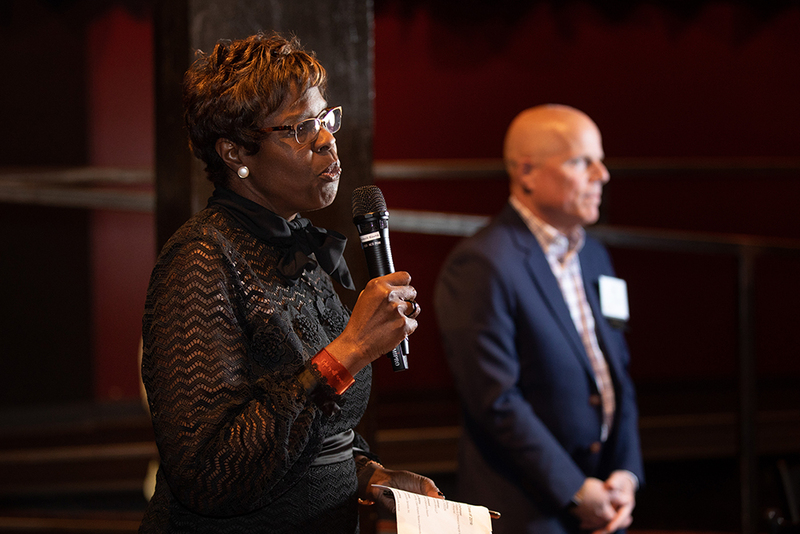 We are so grateful to Karamu House for creating an original and poignant performance wrapping up our mission, the history of the YWCA, and Aretha Franklin for our 150th Anniversary Party. 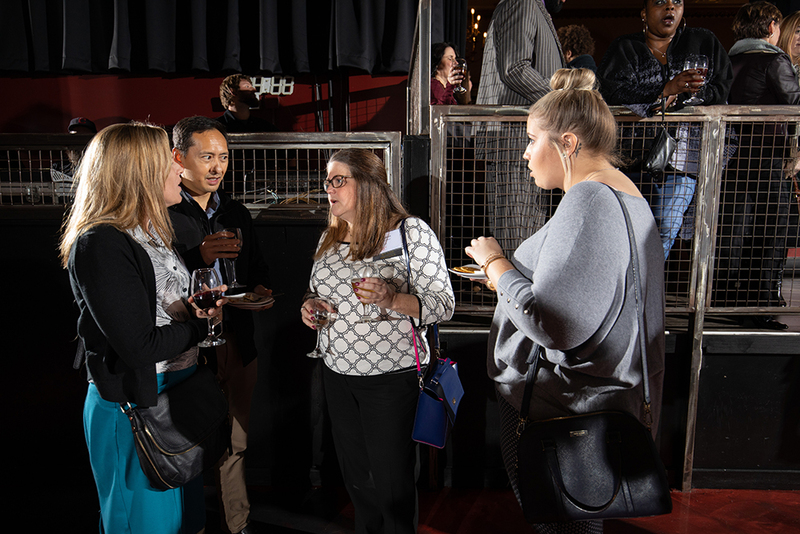 Thank you to the Agora Theatre for providing an awesome venue for our event!